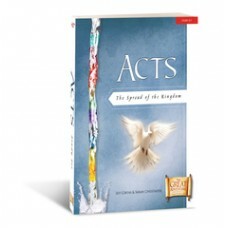 Acts: The Spread of the Kingdom by Jeff Cavins and Sarah Christmyer Step Three in The Great ..
Acts: The Spread of the Kingdom, Study Set by Jeff Cavins and Sarah Christmyer ..
Altaration: The Mystery of the Mass Revealed DVD Set by Mark Hart ..
Altaration: The Mystery of the Mass Revealed Starter Pack by Mark Hart ..
Altaration: The Mystery of the Mass Revealed Student Workbook by Mark Hart ..
Belonging: Baptism in the Family of God by Fr. 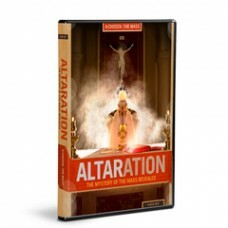 Mike Schmitz Belonging: Bap.. 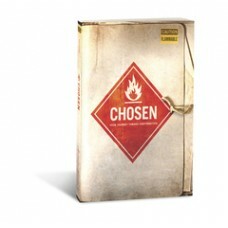 Chosen: This Is Your Catholic Faith takes young people on a journey through the entire Catholic fa.. 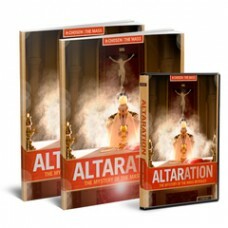 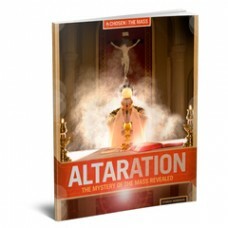 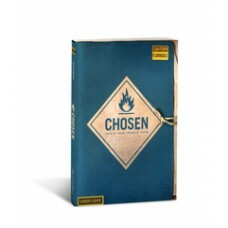 Chosen: This is Your Catholic Faith Leader's Guide by Chris Stefanick, Ron Bolster .. 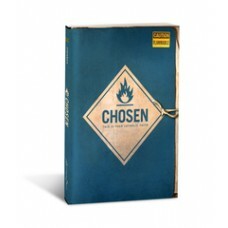 Chosen: This is Your Catholic Faith Student Workbook by Chris Stefanick, Ron Bolster ..
A Powerful Approach to Confirmation Chosen: Your Journey Toward Confirmation is a twenty-four-.. 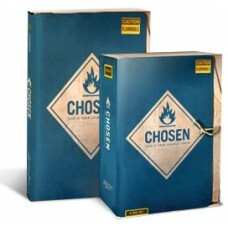 Chosen: Your Journey Toward Confirmation Student Pack by Chris Stefanick, Ron Bolster, .. 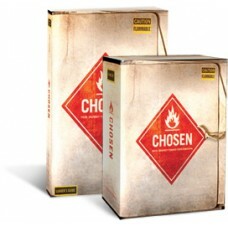 Chosen: Your Journey Toward Confirmation Student Workbook by Chris Stefanick, Ron Bolst..
What Are Kids Looking for? 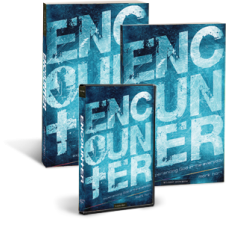 When you think of the average middle-schooler, you probably don’t p..
by Sonja Corbitt Fulfilled explores the biblical roots of the Catho.. 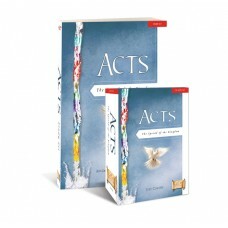 Fulfilled: Part One, Starter Pack by Sonja Corbitt Fulfi..